The blockchain technology industry has received much praise in recent times. This has been largely attributed to the widespread popularity of its decentralized system across the entire globe within just ten years of its existence. How beautiful would it have been if all transactions across any peer to peer system is perfectly decentralized? 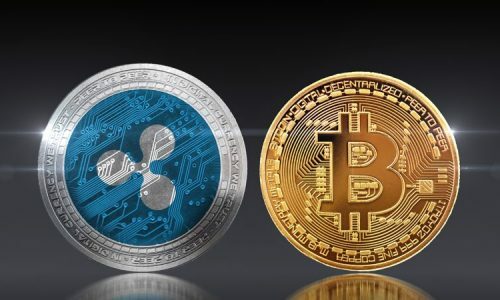 As more digital coins begin to surface, the features and benefits of cryptocurrency become too innumerable for many investors. 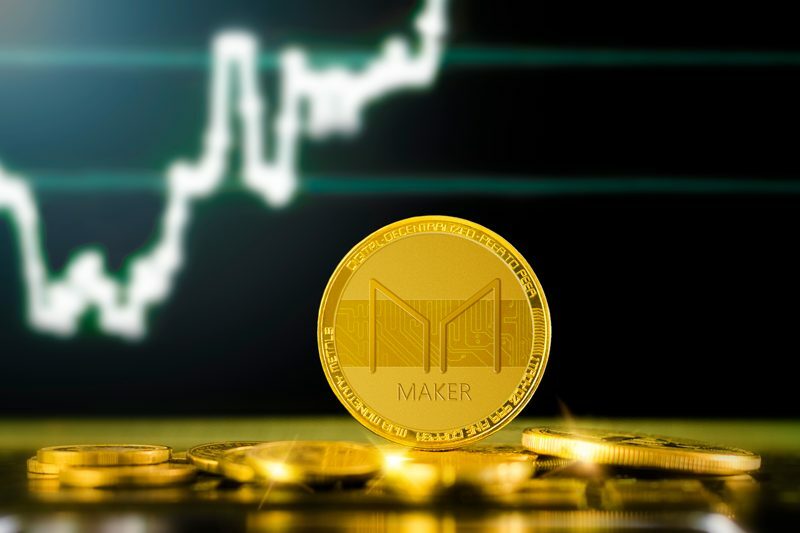 The Maker coin is one leading cryptocurrency that has made a good start with less than three years in the blockchain industry. Its sudden rise has been traced to its coin stability through the use of a dual token system. 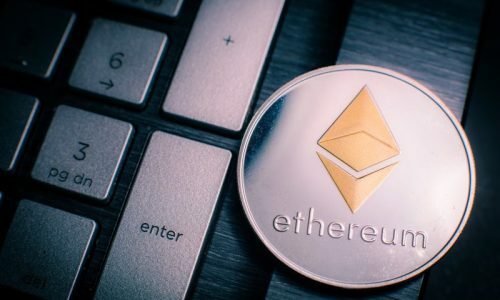 The developers have built it in the Ethereum blockchain technology that uses smart contracts for transacting businesses. What is the Maker cryptocurrency? When the Maker coin was launched in April 2016, its primary aim was to reduce the instability and volatility of the digital coins that already exist. In its white paper published by its, Rune Christensen, stated that “the value of Bitcoin often experiences large fluctuations, rising and falling by as much as 25% every day”. He went further to address the introduction of the dual token system in the Maker Cryptocurrency as a driving factor to remedy the volatility of its coin. The Maker Platform uses a dual token system. The tokens include; Makercoin and the Dai token. The Makercoin is responsible for running the entire system. It works for payment of utility bills while the Dai coin was created to carter for stability and reduce the volatility of the coin. This Dai coin is pegged to the dollar or other fiat currencies. This is set as a standard of 1DAI =$1. 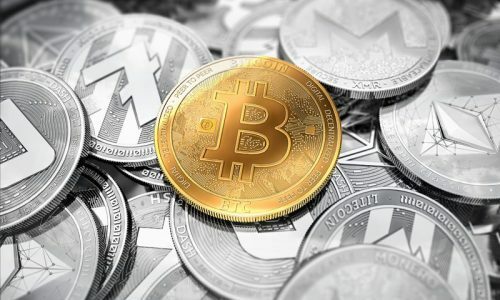 Instability and high volatility have been the major setbacks of the cryptocurrency industry over the years. This has led to low invested input as compared to other currencies in the financial market. But with the introduction of Stablecoin (dai token), the instability of coins that have been plaguing the industry will be a thing of the past. The use of Stablecoins, like the Dai token, will be highly accepted across all regions of the world. Countries, where currency instability has been their strongest challenge, can rely on the Dai coin as a traded asset for other currencies. The Maker coin system has ushered in a new way by which investments can be made using the Dai token system. With its token pegged to the dollar and many other fiat currencies of a ratio of 1DAI = $1, the securing of long-term loans from other financial services with the use of Dai is guaranteed. Short or long term loans that require assets that are relatively stable will be easy to secure with the use of the Dai token. Not only can this act as an easy means for a loan, but it can also be used as a reserve asset on the cryptocurrency exchange. Smart contract is one popular feature that helps for the exchange of money and property through a transparent agreement without the use of middlemen. That means an individual who has collateral assets can use them to possess Dai through smart contracts known Collateralized Debt Position (CPDs). This acts as the smart contract and can hold collateral deposited by a user, hence providing them with the ability to generate Dai. Decentralization is a crucial phenomenon when it comes to cryptocurrency. The Maker cryptocurrency works with a framework of ensuring its platform is used without the need of third parties and mediators. The platform was built to ensure that it operates on a smart contract as its primary method of executing agreements between two parties. This decentralized nature gives every user the ability to hold and trade their maker cryptocurrency because of its stability against the USD. Governance in cryptocurrency has now been a prime feature where most recent coins are using it to execute smart contracts. This governance role played on the Maker platform is solely from the Maker coin. This governance is done through a two-way active proposal contract; either as a Single Action Proposal or as a Delegated Proposal. The single active proposal is a one-time use contract that works by voting to gain access to make changes on the internal variables of the entire Maker platform while the delegating proposal contracts are proposals that work on rooting access through second layer governance. Security issues have been a paramount discussion when it comes to holding of crypto coins for both a long and short period. The Maker platform has been able to fortify its access security gateway process through the use of both a cold and hot wallet. The cold wallet uses a hardware storage system that stores the Maker coin offline to guarantee a higher level of security. In addition to the highly secured performance of the cold wallet, it offers extra protection to the private key making it difficult to crack. The Target Rate Feedback Mechanism guarantees price stability by breaking the fixed peg of Dai but still maintains its exchange rate. It works as an automotive mechanism that only acts to maintain the Dai market price around its target price. It also helps bring normalcy during a low market price of Dai as compared to its target rate.